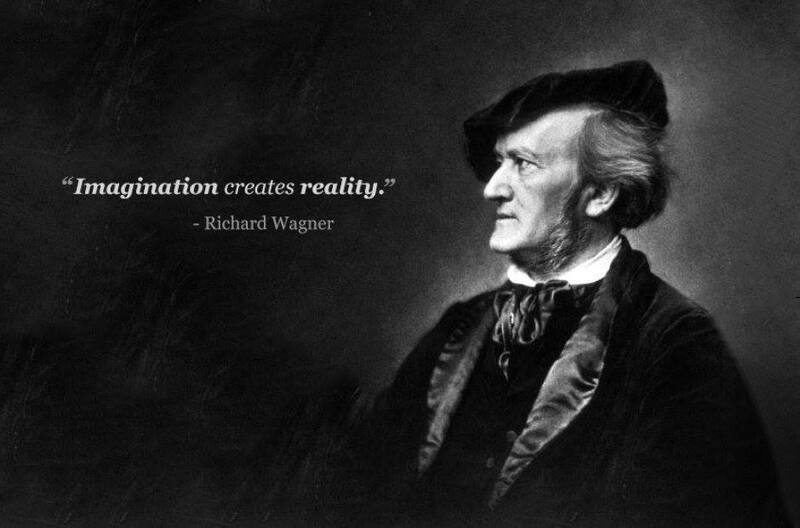 This is not all of Wagner's works. These are simply works we suggest. These are all YouTube Videos. However, we highly suggest searching for and downloading this music from itunes.